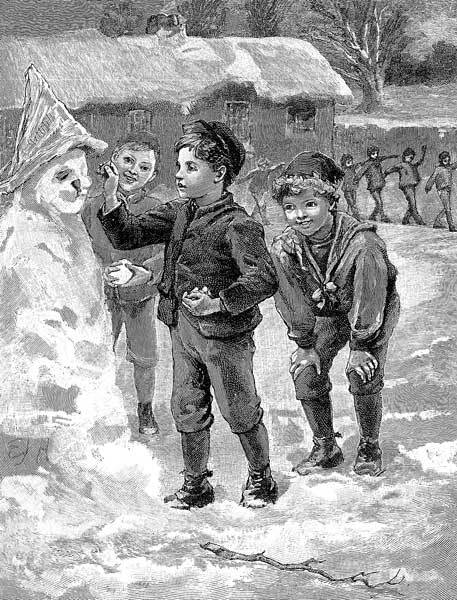 A Snow Man from A Christmas Hamper: A Volume of Pictures and Stories for Little Folks was published in 1889 by T. Nelson and Sons. We feature it in our collection of Winter Sports Stories. You may enjoy other poems featured in Christmas Stories for Children and Children's Poems. Add A Snow Man to your own personal library.